Kathy Kuddes is currently the Director of Fine Arts for the Plano Independent School District, Coordinator of the Plano Kodály Training Program, and lead instructor for its partner program at the Meadows School of Fine Arts at Southern Methodist University in Dallas, Texas. Plano ISD is a district of approximately 54,000 students with trained Kodály Music Specialists in all 44 elementary schools, award-winning band, choir, orchestra, theatre and speech programs for students in grades 6-12, acclaimed visual arts, and a top ranked music theory program for high school juniors and seniors. To learn more about Plano iSD Fine Arts Programs click here. To learn more about Kathy's professional background and read about her education, training, professional involvements and recognitions click on the "Learn More About Me" button below. In addition to her administrative duties, Kathy is a busy presenter. To see a complete list of Teacher Training Programs, Conference Sessions and Music Education Workshops she has presented and/or participated in across the United States and beyond click on the "Session & Workshop Topics" button below. 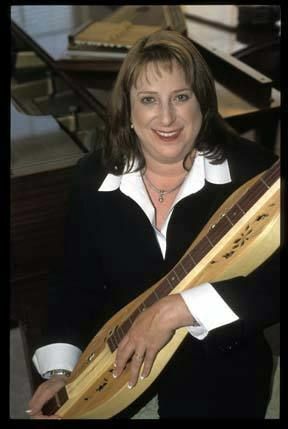 These resource pages contain links to some of my favorite on-line folk music collections, performers pages, live folk music opportunities and much more..
Levels I, II and III and Choral Track I, II & III with an international faculty including two Hungarian master teachers and currently practicing elementary music specialist and middle school choir directors. See the sights of beautiful Budapest, visit schools and observe master Hungarian teachers in action. Attend concerts, tour the Kodály Museum, and spend a day at the Kodály Singing School in Kodály's birth place of Kecskemét. Travel is coordinated through SC Tours and Events. Ground package is approximately $2,500 (double occupancy) + air fare. This collection is a labour of love and a work in progress. These songs are of the folk and belong to no one. However, the notation and research found in this binder is my own work. All are welcome to enjoy them for personal or classroom use. If you wish to share or publish any of these materials for professional purposes, please request permission to do so. Tabs without song notation are place holders for future work - check back often. 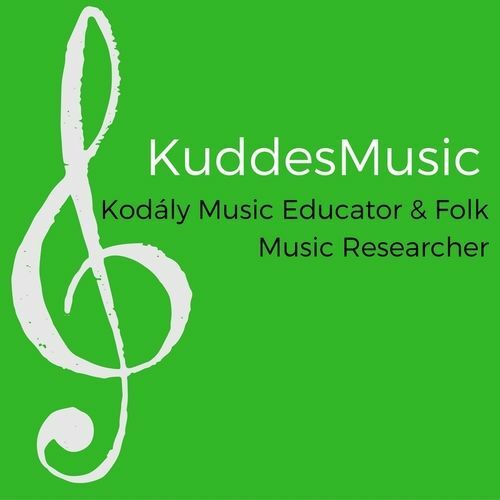 Folk Music Students with the instructor authorized passwords - click the appropriate link below to access the Livebinder of course materials.